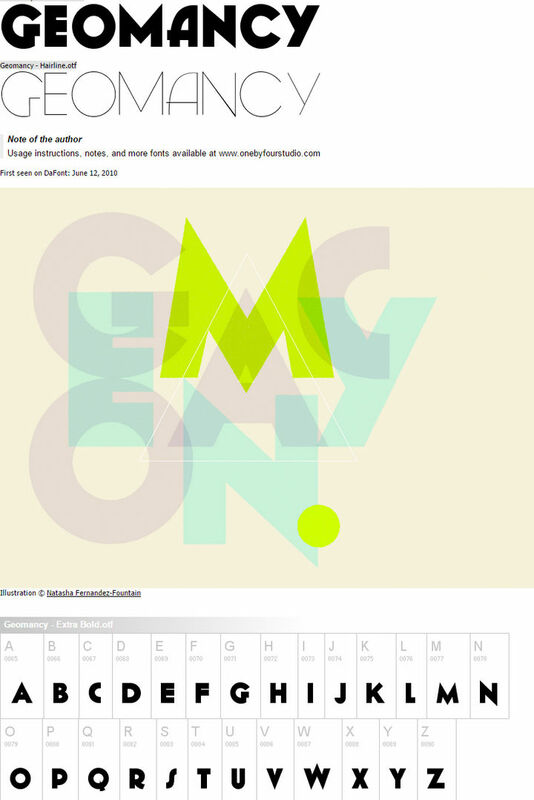 Typography is a very important element of modern web designs. It has the ability to transform a normal looking website into something really attractive and meaningful. And nowadays, vintage and retro fonts have become the new typography trend. 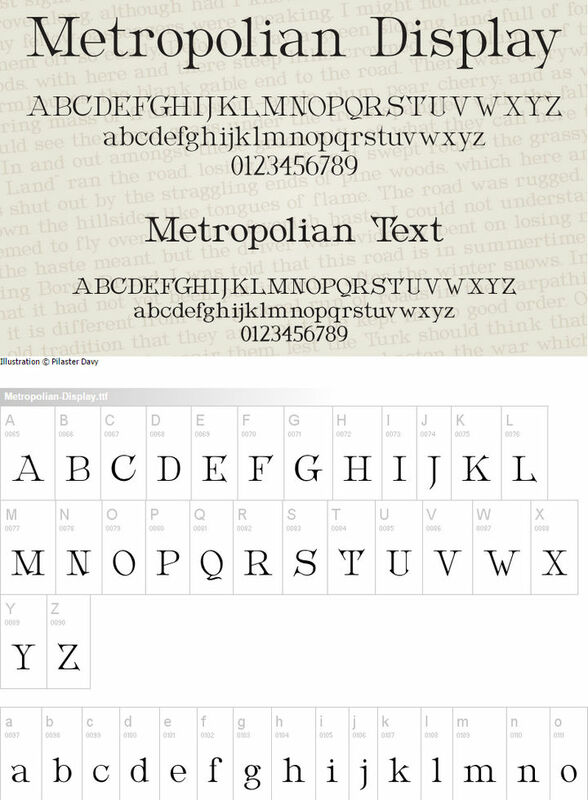 Most new clients are also interested in including these fonts in their projects. Take a look at some of the recently redesigned websites and you will see what I am talking about. Get free fonts and Vector Web Icons to add more to your collection. In the world of web design, vintage and retro fonts have long been a widely used element to bring variation into the mix. Various specialties like grunge patterns, rough textures, brushes etc. 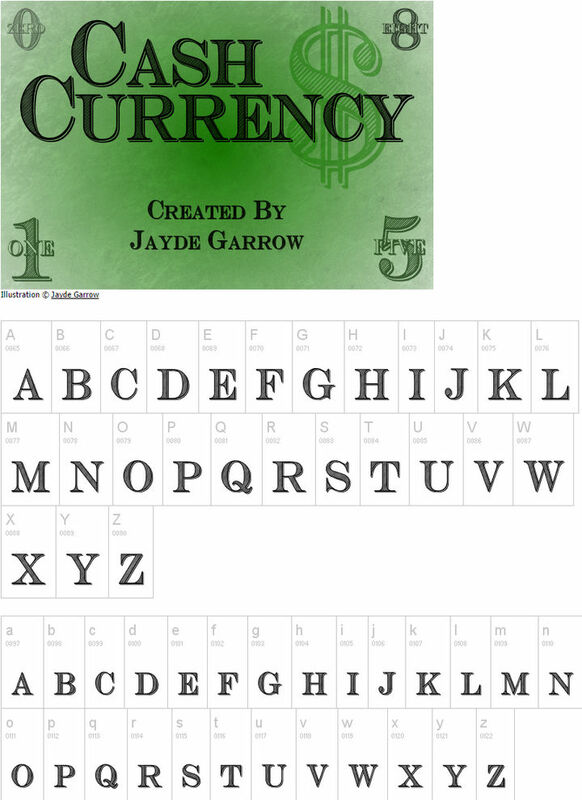 have provided these fonts with their unique ability to make the design unique. Whenever you use an old-school font into your design, you are making your design stand out from the crowd. 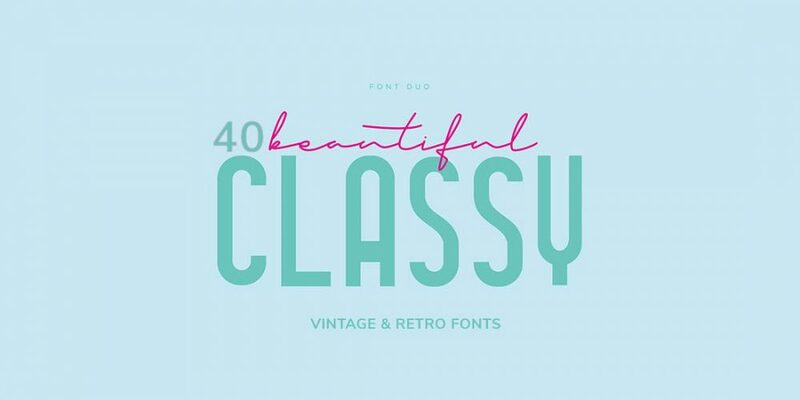 Now, we have collected 40+ cool free retro and vintage fonts for you. If you are looking to include a cool effect in your next design project, you can definitely give these fonts a try. Airstream is an excellent retro font featuring the signature 50’s style. Besides regular English, this attractive looking font comes with lots of other language support too. With a nice shadow after the characters, SeasideResort is a very interesting retro font. This font also comes with multi-language support. 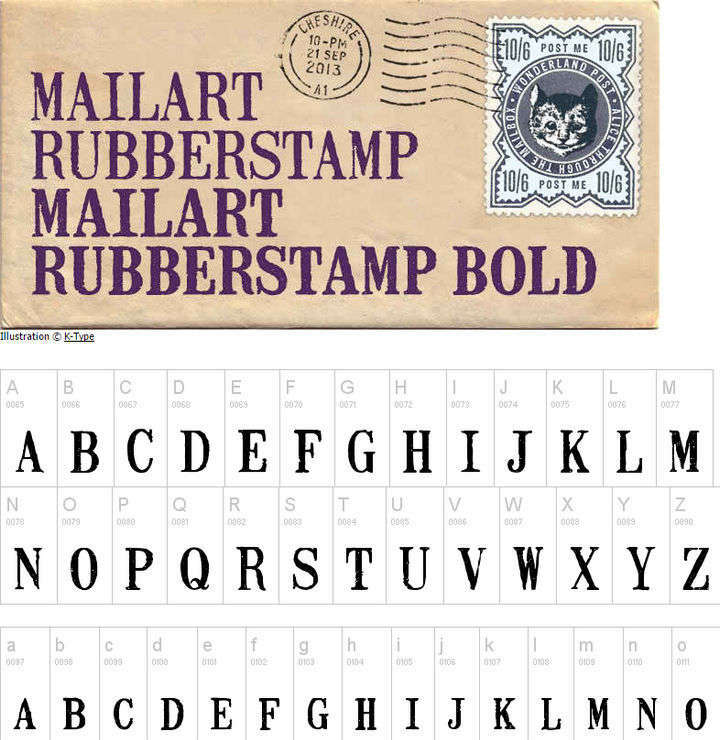 This retro font family was created from actual rubber-stamps used on letters and envelops. Tight, consistent spacing and an increased tracking are some of the main attractions of this font. 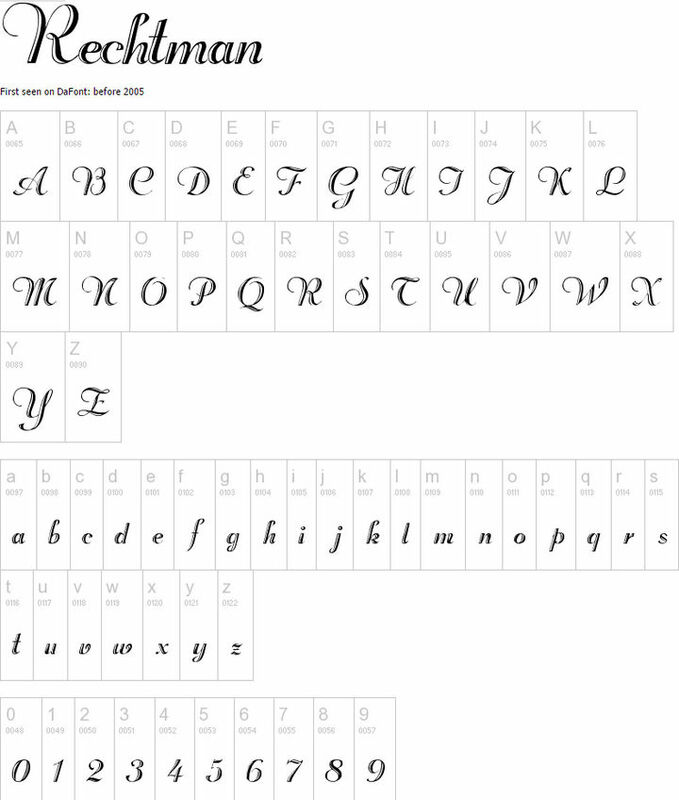 This all-italic font brings back the old handwriting style to the internet. The font looks especially attractive on larger sizes. Featuring a classic vintage look, Echo Deco is another interesting font. Created with lots of echos on the left and right, this one reminds me of Pacman! Campanile could be easily used for any horror or underground design project. The bold and long strokes of the font will help in creating a proper atmosphere. 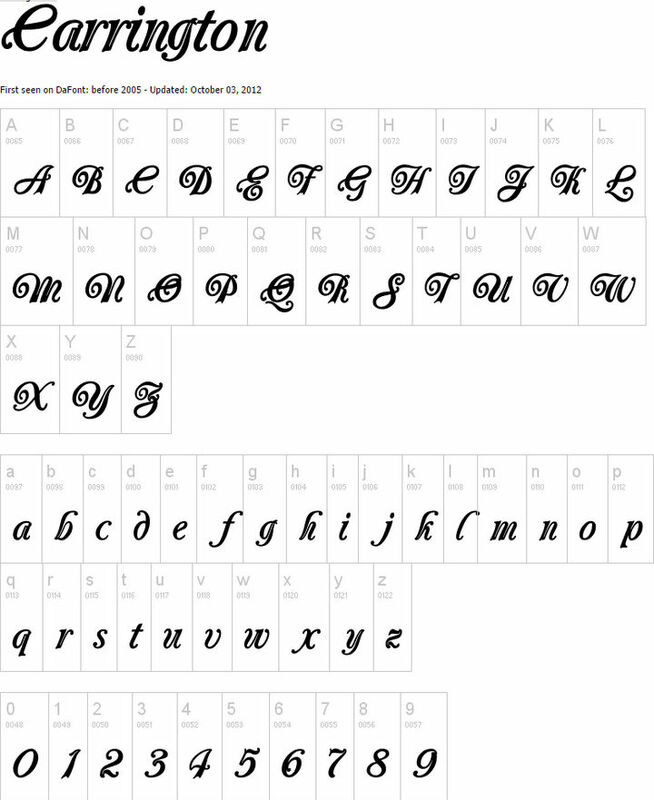 With a curly and decorative style, SecesjaPL looks almost like a calligraphy. The beautiful curves has made the font perfect for using in any gorgeous event design. 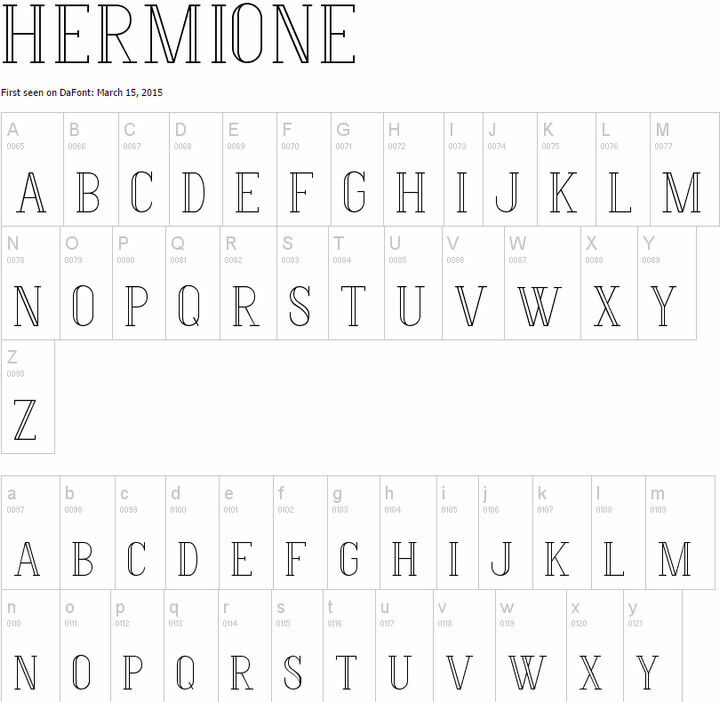 This is the perfect example of a simple yet attractive font design. 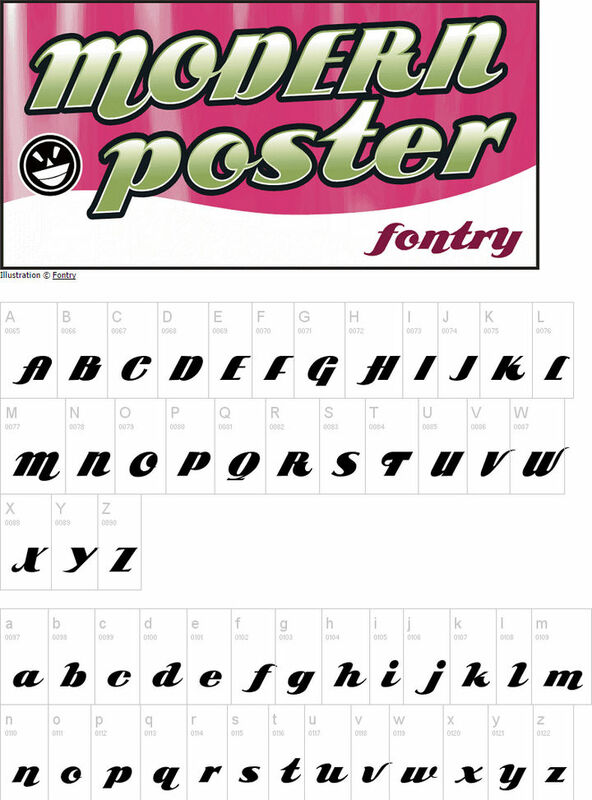 The retro font also shows that you don’t have to go out of your mind to create a unique design. Clearly inspired by the Star Wars, this is another excellent vintage font. 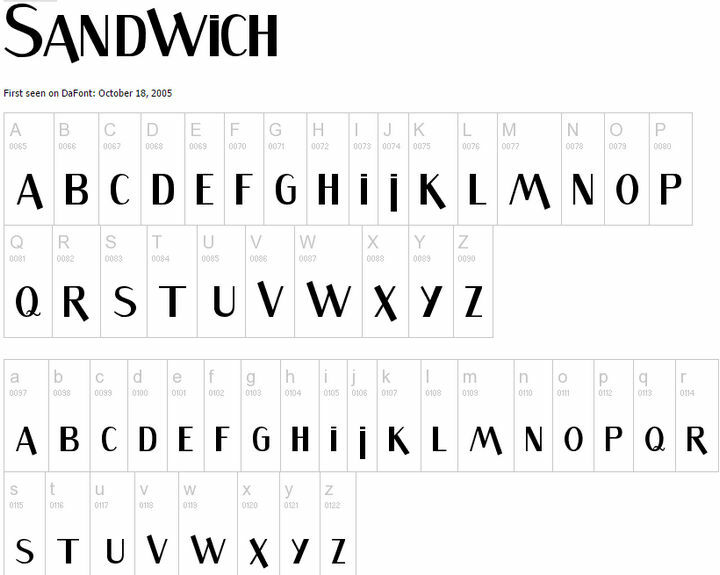 The stylish font could be used for the title or any large text. And here’s another of those unique designs. Chi-Town is both a creative and successful retro font with some really innovative character designs. 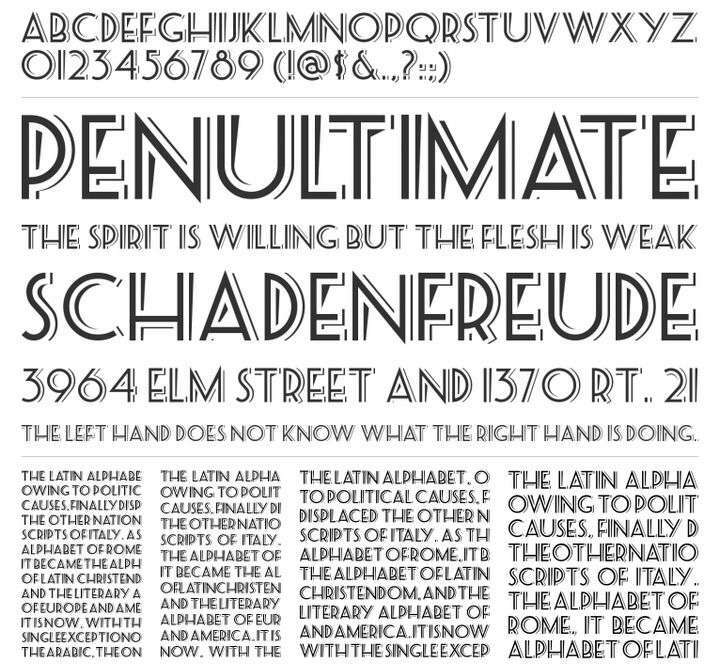 It seems designer David Rakowski tried to create a chilling effect in his Showboat font. This vintage retro font makes use of gradient and illustrations too. Despite the name, there is actually nothing special about this font. 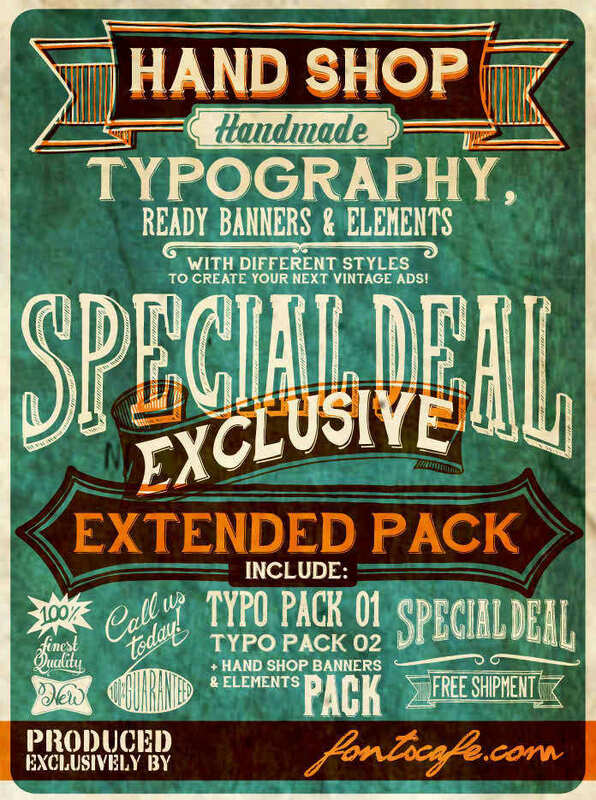 This is a regular vintage style font with mixed styling efforts. Without any doubt, the Carnivalee Freakshow font will look great in posters. The simple, artistic design turned the font into a vintage one. 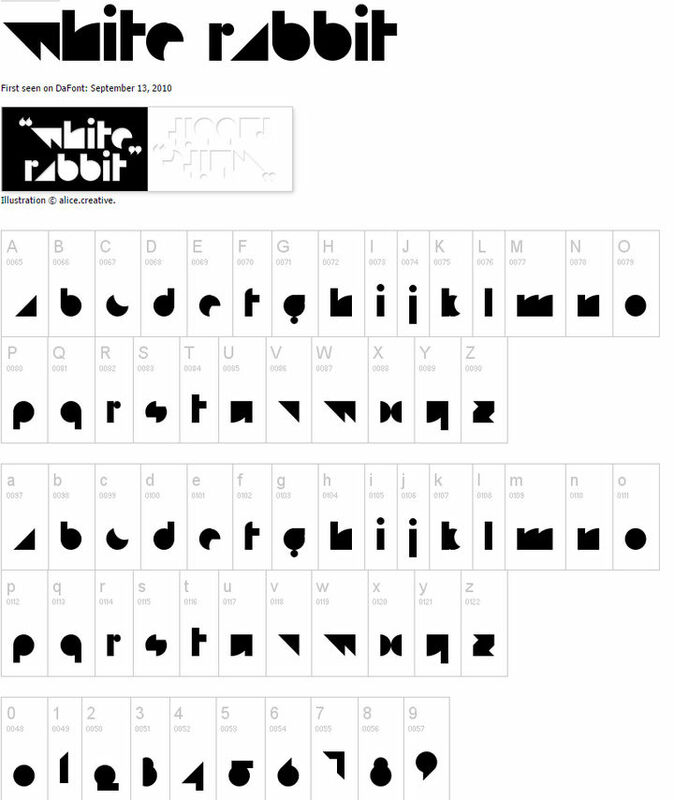 White Rabbit is a very interesting font. 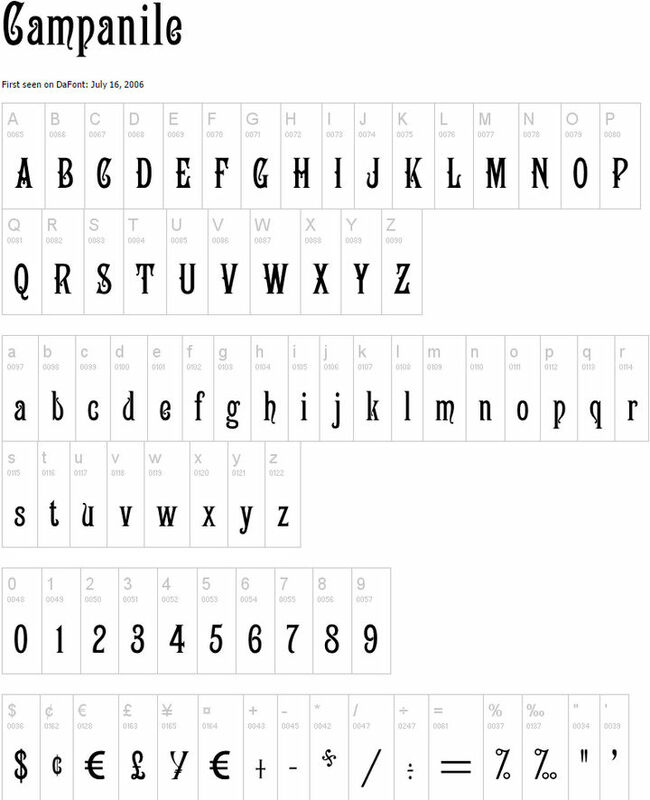 The uniquely designed retro font does not have any empty spaces inside the characters. Andes is another excellently designed retro font with a leftish curved on most of the characters. Unfortunately, the font does not support most additional characters. 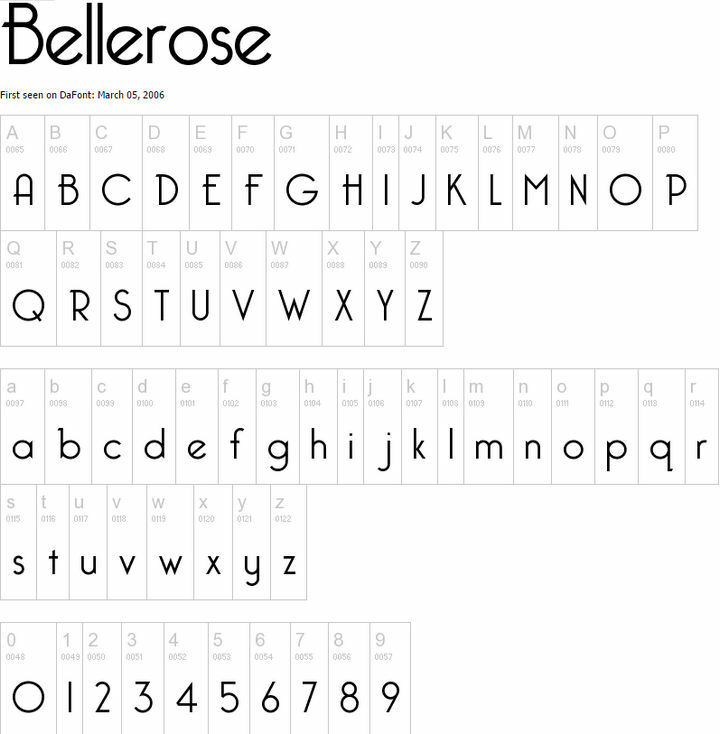 Bellerose is a simple, normal-looking retro font. 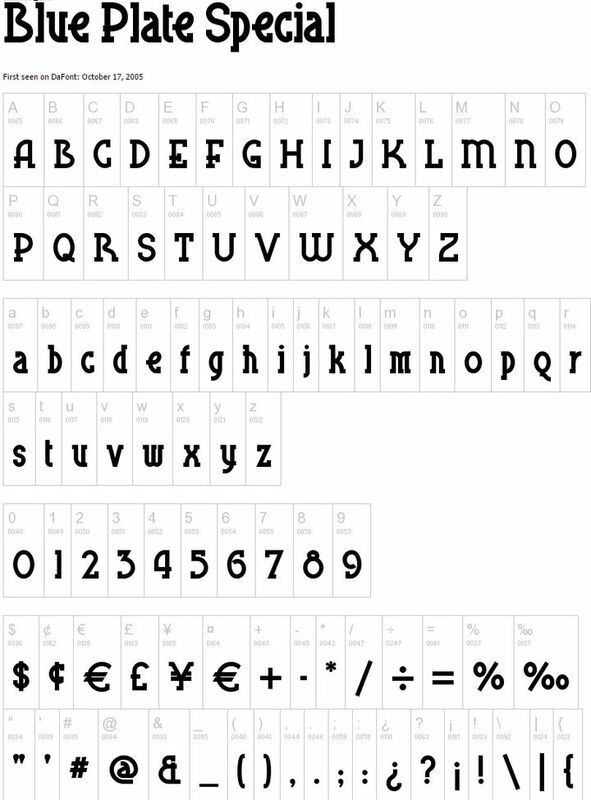 The minimal design of the characters has made it possible to use the font in any design you want. 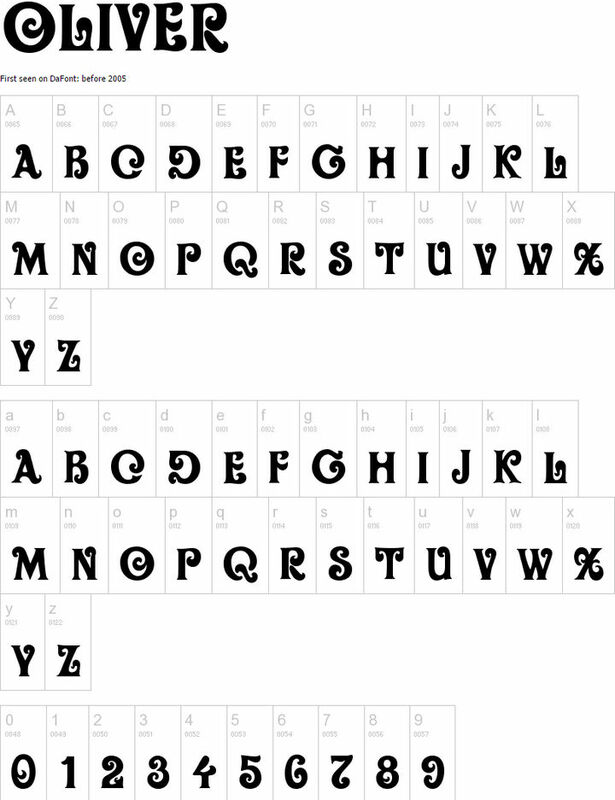 Here’s a classic retro font which looks very attractive on large sizes. But the font is barely usable in smaller font sizes. Inspired by show print designs, Nashville is a very vibrant, lively font. 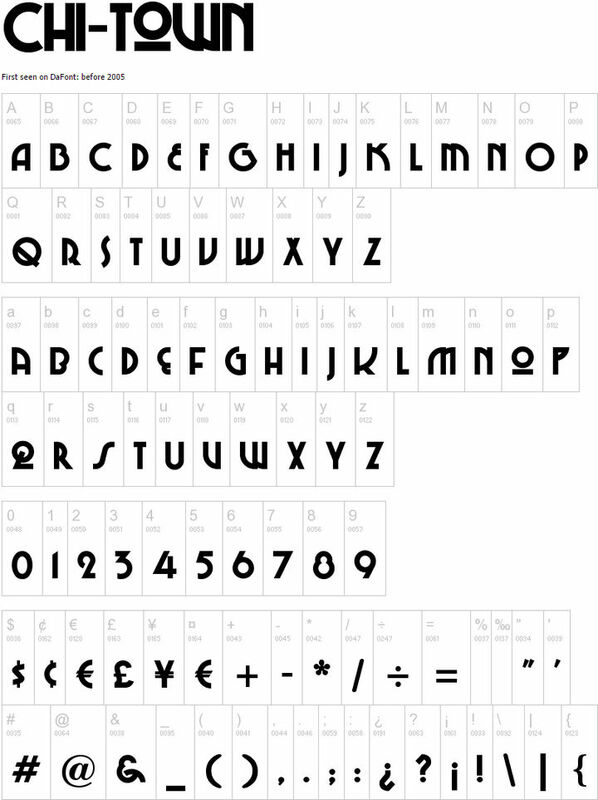 Besides the regular characters, the font also supports lots of additional characters. Featuring lots of swings and unique designs, ARB 85 Poster Script could be the perfect choice for using in cards, posters, leaflets etc. 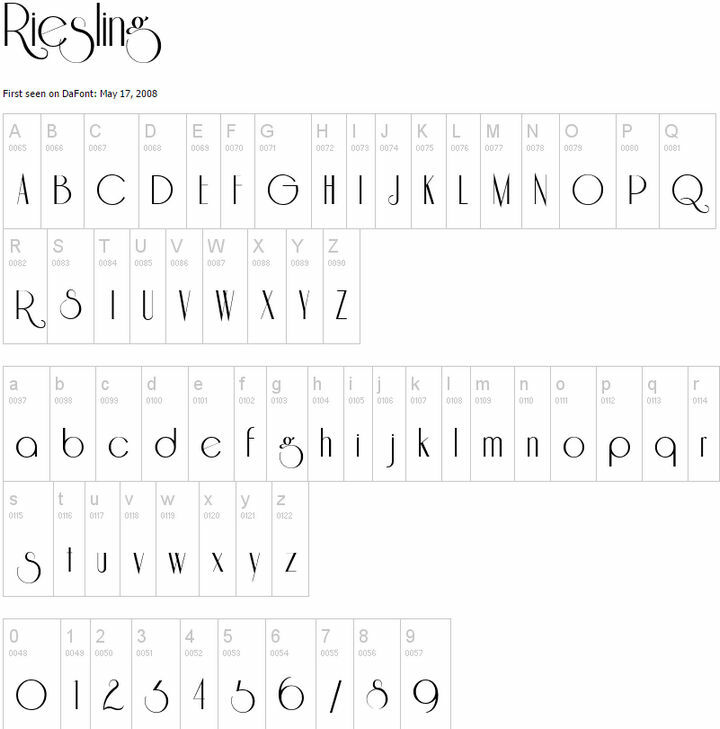 With very light strokes around the characters, Riesling could be a nice vintage font for using in large designs, artworks or printing jobs. 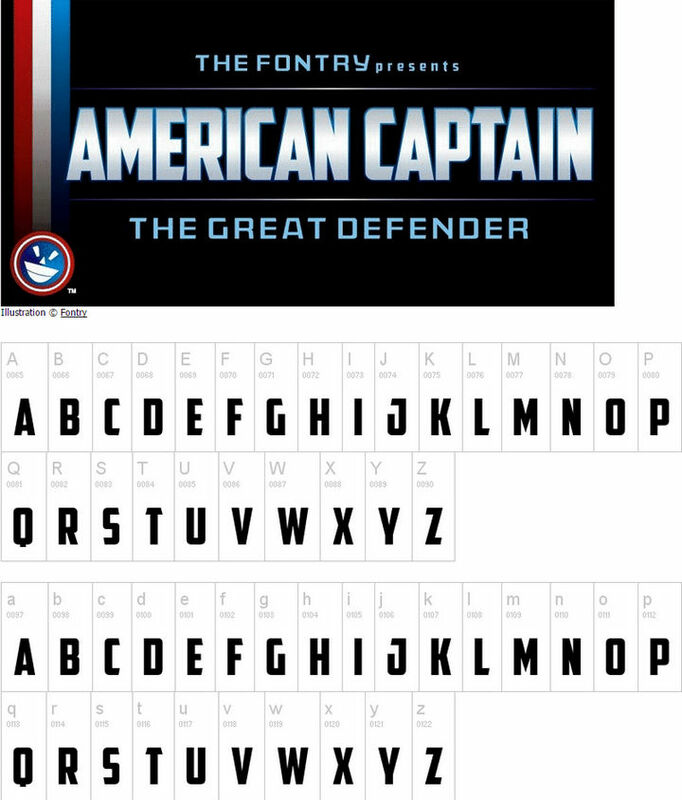 And here’s another font which is also inspired by a TV show – Captain America. The designer tried to bring the bold and independent form into the characters. It seems TV shows play a big role in designing vintage, retro fonts. This one is clearly inspired by WrestleMania, with special emphasis on the letters W and M.
the name suggests, this is a majestic font carries the honor and royal symbolism into the characters too. You can easily use this font as the title for your designs. 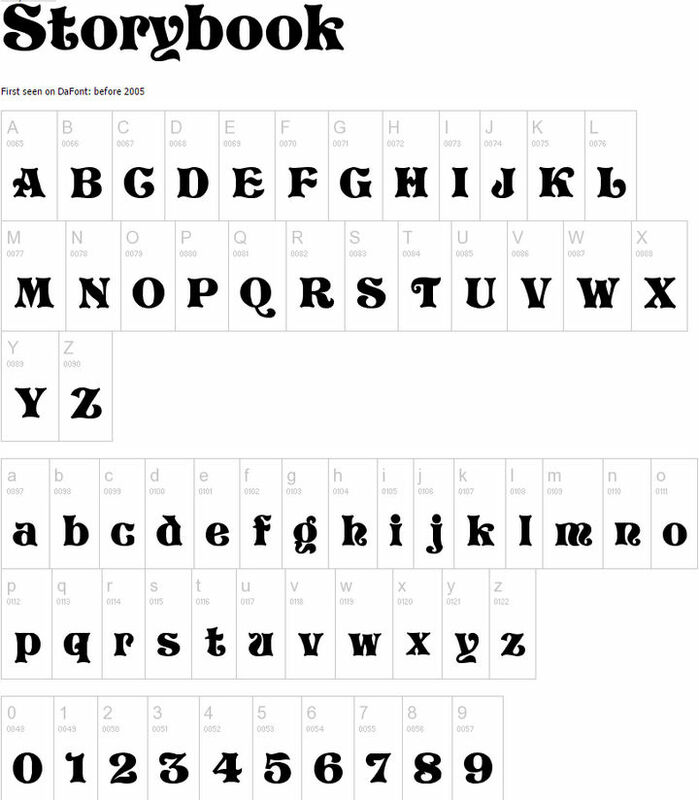 This is the type of font which was used in the old age bills. The deep stripes inside of the characters provide a smooth presentation. 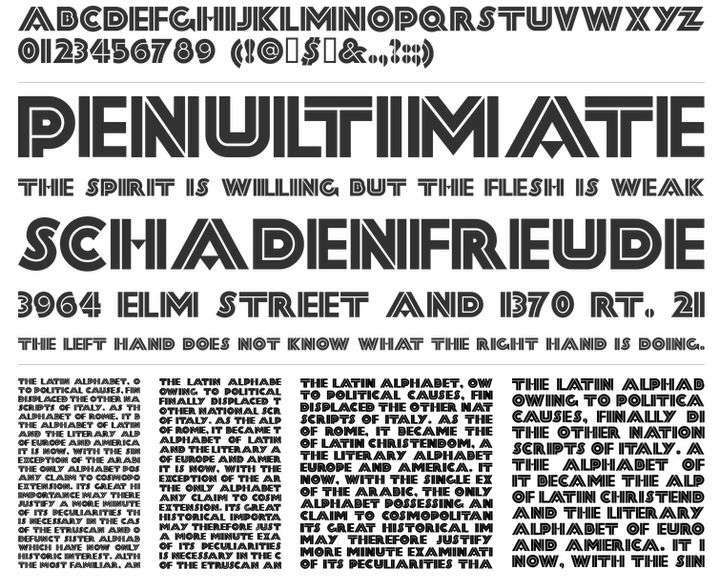 If you are a Geometry fan, you will find this font very interesting. 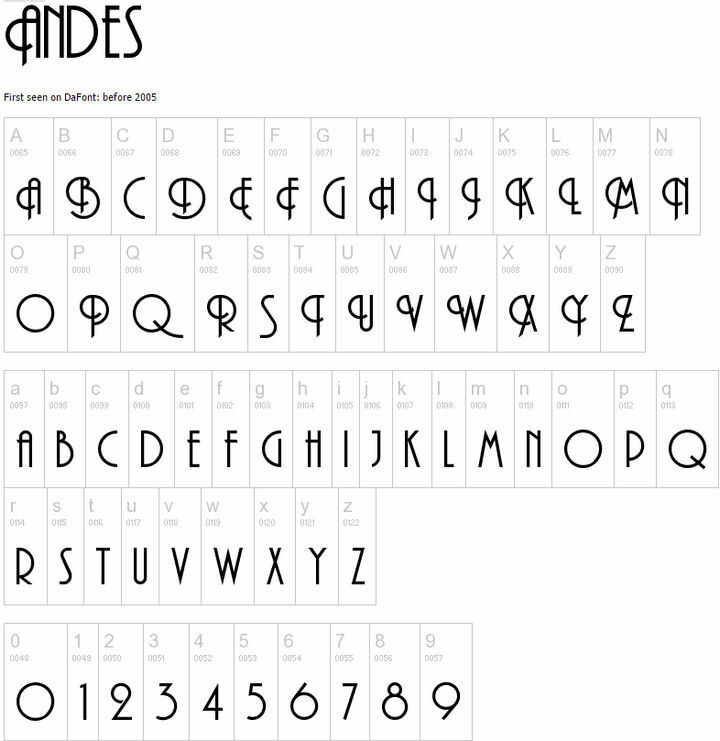 All the characters of this font are precisely shaped and offer a close symmetry between them. Oliver is a fancy looking retro font. 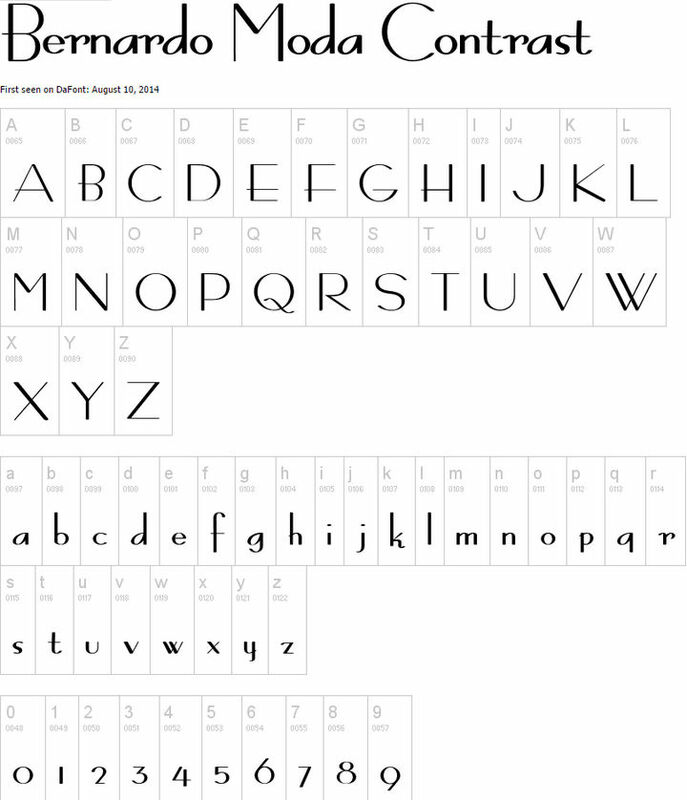 This nicely designed font could be used in creative works like cartoon, comics, fancy or any children related designs. 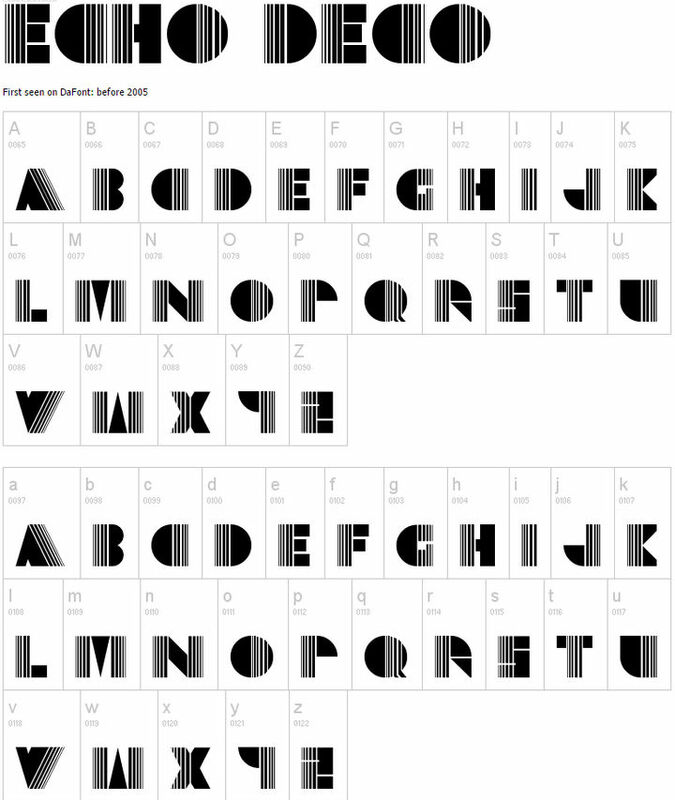 Most of the characters of this retro font are constructed by using multiple horizontal lines. Despite being simple, the package still looks very attractive. Unless you look closely, you might miss the main attraction of Metropolian at the first glance. This retro font features slightly distorted characters. If you can live with the unusually long name, the Hand Shop Typography C30 could be an excellent vintage font for your next design. Drawing inspiration from the double-line designing trend, Park Lane NF offers a creative mix to the table. At first glance, the font looks really gorgeous. This is another example of ideal vintage font designs. 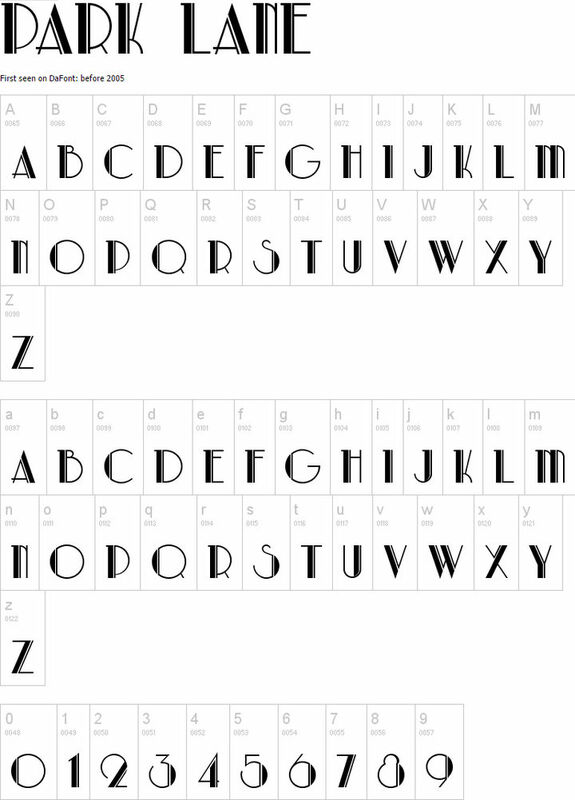 The classic font looks almost like handwriting and comes with multiple varieties too. And now here’s another of double-line fonts. 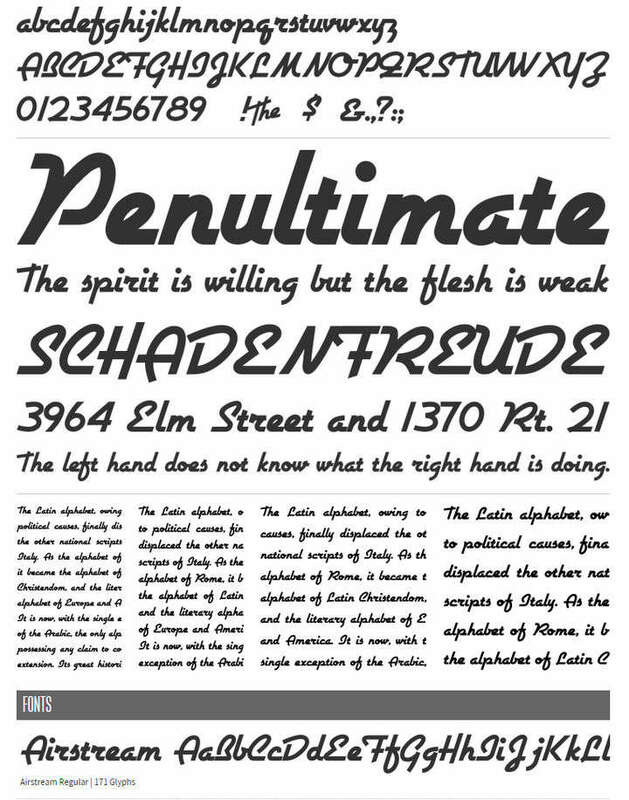 This time, Rechtman uses a thick design for the second line. The design is eye-catching too. 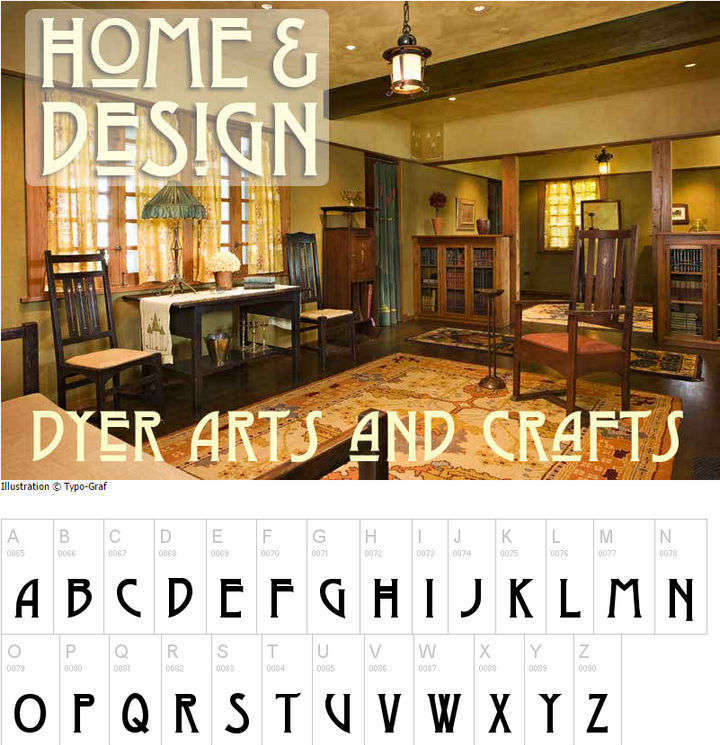 With five different ligatures, the Dyer Arts and Crafts font is a very attractive retro font. The designer has used a clever approach for designing the capital and small letters. Taking inspiration from the piano music sheet of musical movie, Typodermic Fonts designed this beautiful looking vintage font. The font features narrow, title-oriented characters. 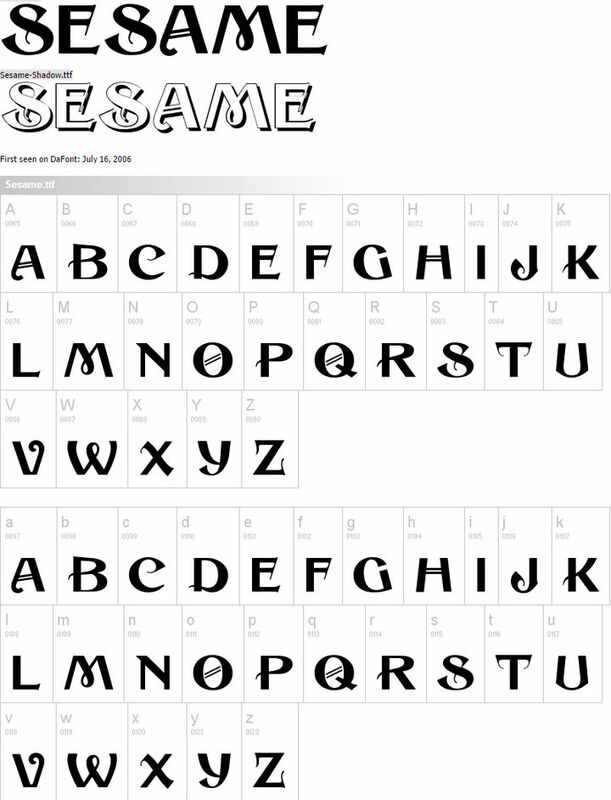 First of all, this font does not have anything to do with Sesame Street. And secondly, it looks really beautiful. With a bit of creativity, you can easily use this font in your design projects. Besides the uncommon name, the 20DB font looks rather weird too. The really wide characters of this font will occupy a considerable amount of space in your design. 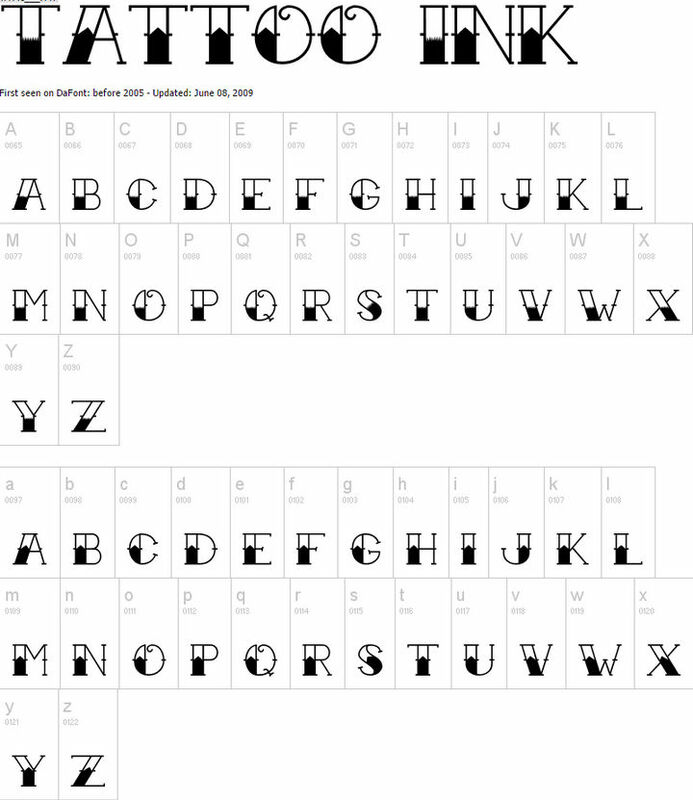 If you are fond of tattoos, you will instantly like this font too. With a clear gradient and double lines, the font looks very friendly. 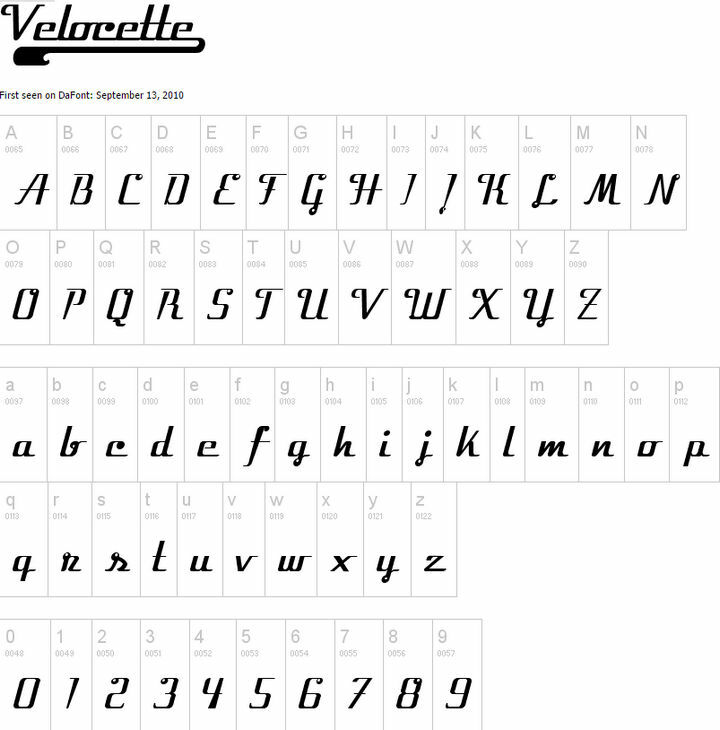 In order to justify the name, the characters of the Velocette font are tilted towards the right side, as if they will take off anytime now. 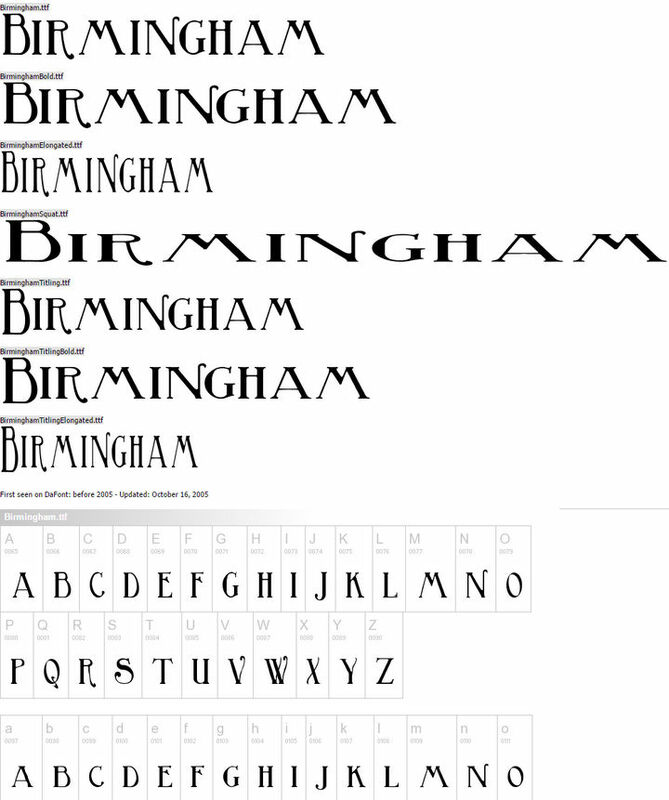 Besides the regular version, Birmingham also offers six other varieties. You will also find the design very interesting. Along with the nice and friendly design, Storybook also features a vintage look. 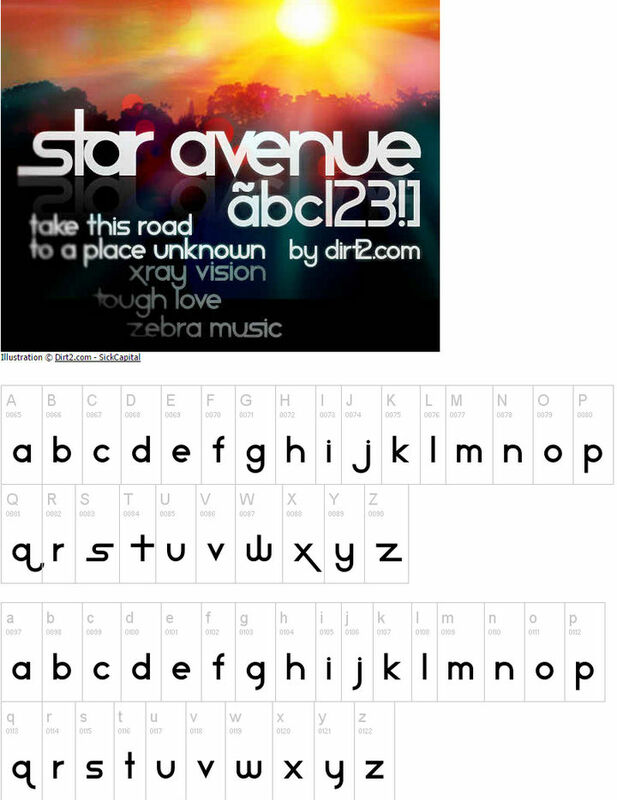 As a result, you can easily use the font for designing any creative or social designs. 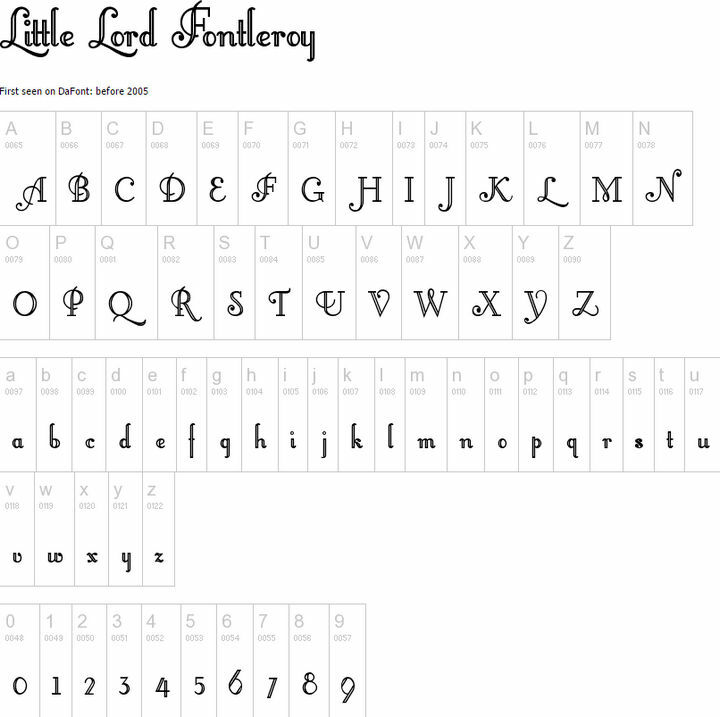 The simple yet attractive design of Fontleroy Brown nicely complements the vintage font. The font is best used in all-caps designs. For those of you who want some really radical designs, here’s one for you. 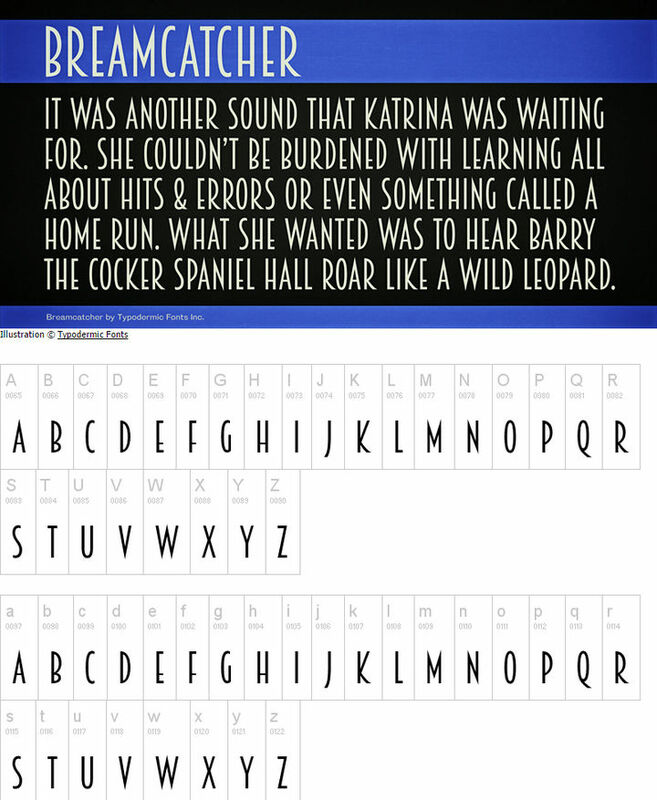 This totally innovative font lets you create a showtime presentation anytime, anywhere. 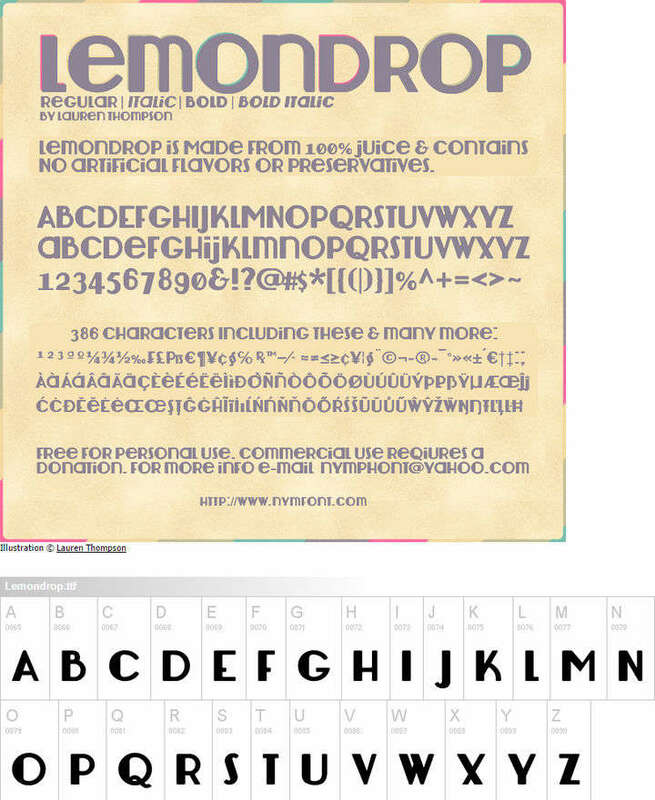 Lemondrop is a nice looking font featuring a vintage look. However, forget about having a different design for the capital and small letters, this font really doesn’t care about the difference! Let’s finish this post with a classic retro font – Strong Glasgow. 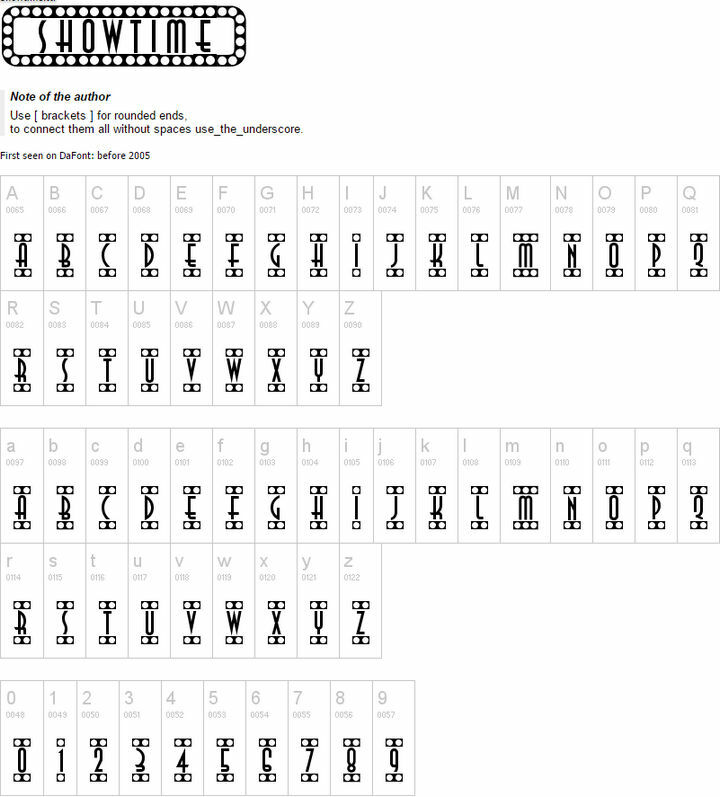 While this one does not have any small letter design, it supports some special characters.